Instagram takeovers are in vogue these days. This strategy takes advantage of influencer marketing to boost your brand’s reach. But did you know that Instagram takeover started in 2012? 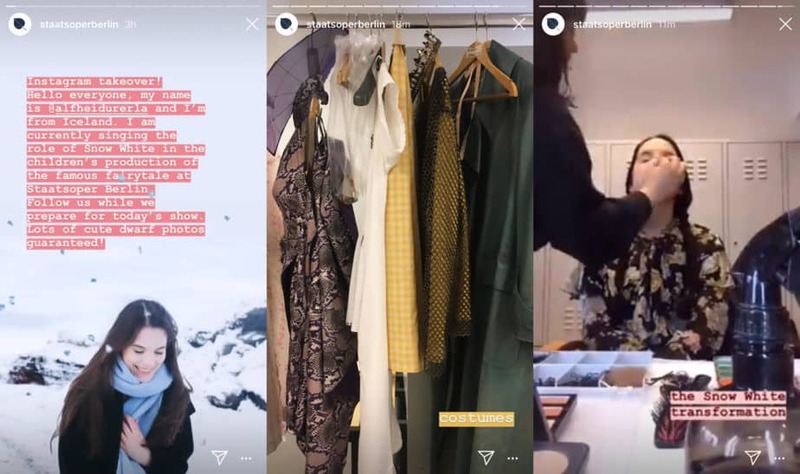 Brands like the Food Republic and Burberry invited Instagrammers to take control of their feed for a day. It’s a fun way to collaborate with other accounts. However, it’s also a valuable Instagram marketing strategy. If you’re wondering how to do an Instagram takeover then this post is for you! We compiled a cohesive list for hosting a takeover. Plus, we also made a list of fun takeover ideas! What Is An Instagram Takeover And How Does It Work? 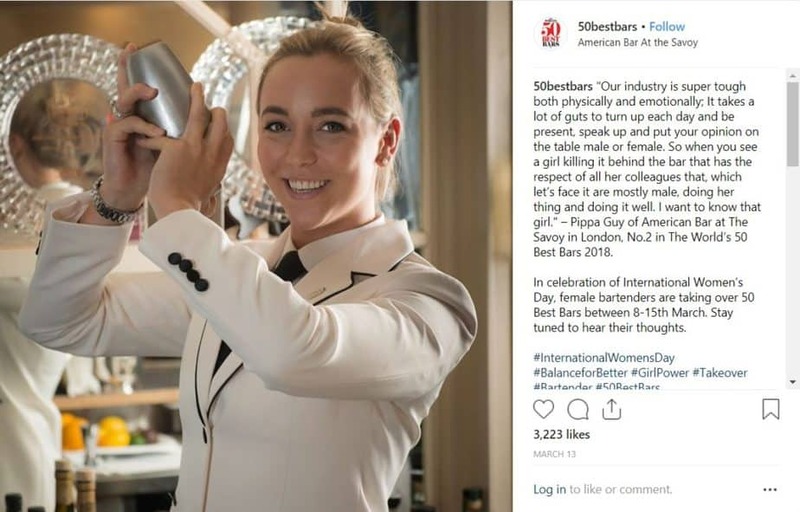 Around six years ago, brands started inviting Instagrammers to take over their account. They posted content directly into the brand’s feed. 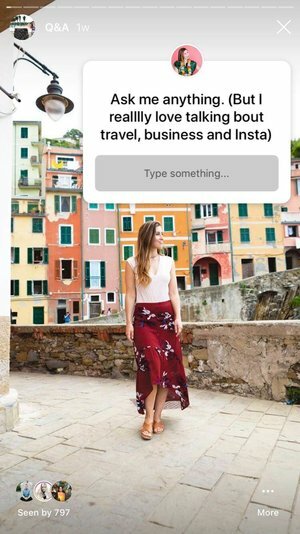 Since then, this strategy has evolved together with Instagram’s features. 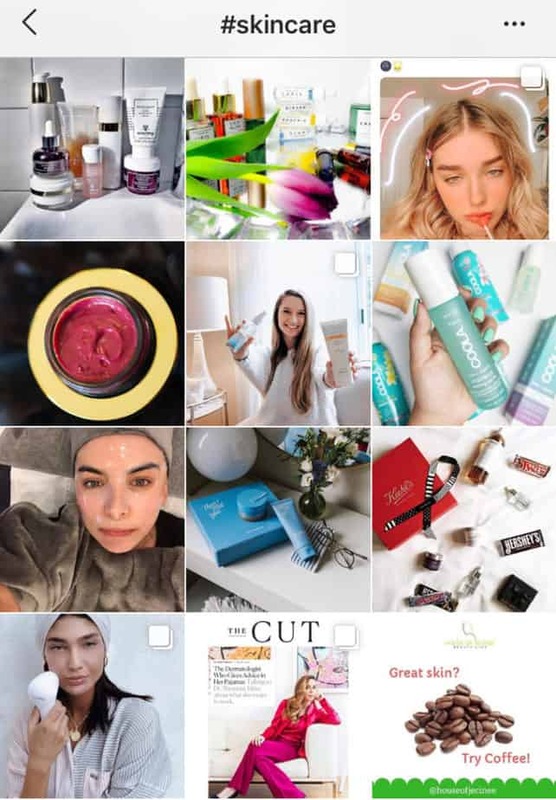 In a nutshell, an Instagram takeover is when individuals, influencers, and brands collaborate and cross-promote content. This is an example of an Instagram takeover. Forever21 collaborated with influencers Fiona Barron and La’Tecia Thomas. These beautiful women took over their Stories for a few hours. First, they introduced themselves. Then, they shared BTS and new product releases. 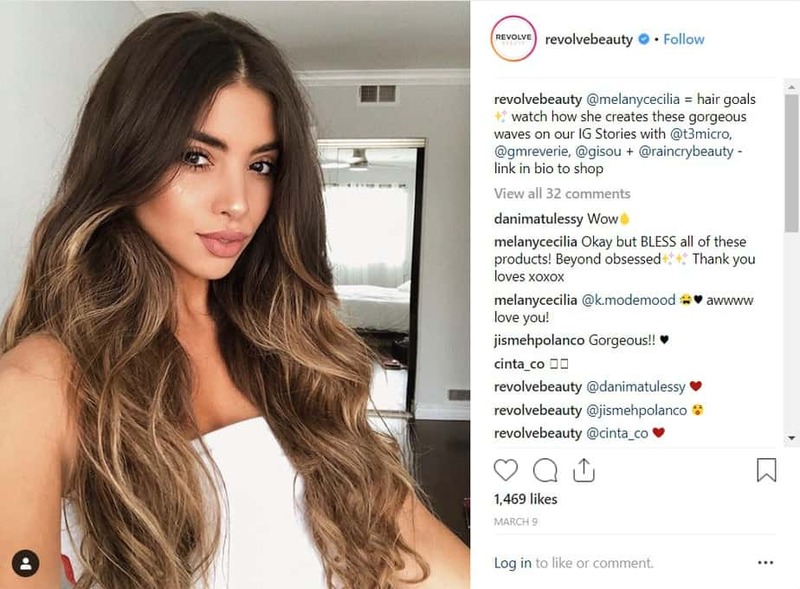 With this strategy, an influencer will create or publish content using the brand’s Instagram account. In fact, it’s one of the most cost-effective and organic ways to collaborate. This strategy is mutually beneficial for the parties involved. It’s an excellent method of cross-promoting content. A successful Instagram takeover nurtures trust. It leads to future collaborations. This strategy allows brands to deliver new content to followers without needing to create their own. On the other hand, influencers will reach new audiences. When figuring out how to do an Instagram takeover, you should set primary goals. This will influence your takeover strategy. Improving brand awareness. Do you want to grow your account? Increase the number of mentions on other platforms? Get higher views? Increasing engagement rate. Do you want to improve your online interactions? This includes likes comments, and views. Promoting a product or event. Do you want to drive traffic to your website? Increase the number of event registrations? Boost product mentions? One of the Instagram takeover examples you can learn from is Kuno Creative’s experiment. 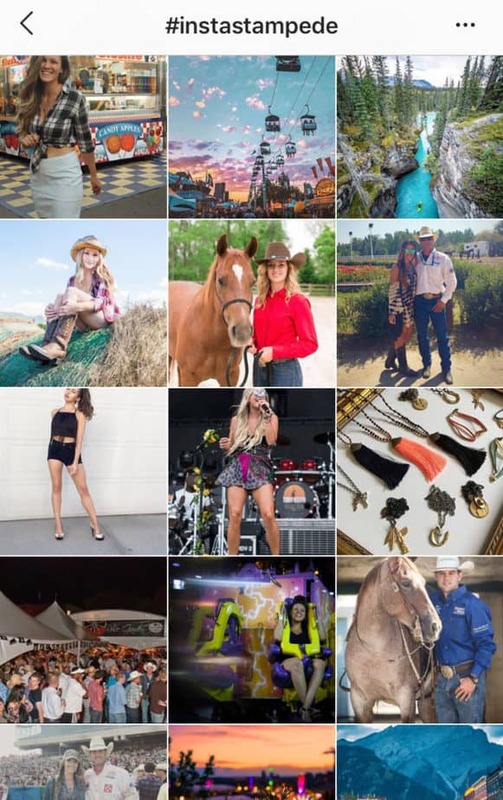 This inbound marketing agency initially had 300 Instagram followers. Grow the company’s IG following, presence, and activity. They used follower growth and engagement rate to measure their success. As a result, their engagement rate grew by +17.14%. An Instagram takeover is only possible when you collaborate with another person or brand. Remember, this person will have control of your feed. They will have control over how your brand is presented to the audience. Therefore, choose wisely! Some Instagram takeover examples are done by influencers, employees, customers, or content creators. To choose your guests, you need to look at your goals. 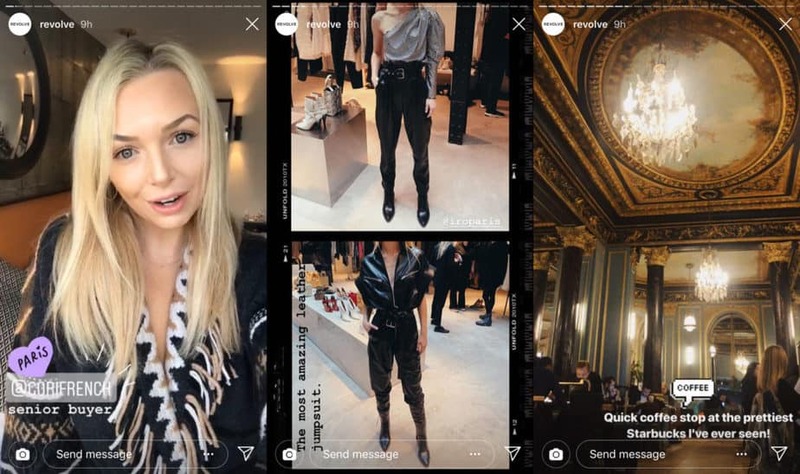 A lot of brands invite influencers to takeover their Instagram. Why? Because these users have a very engaged and active following. When an influencer works with you, it’ll make you look more trustworthy. It’s an excellent endorsement for your brand. Tip: Choose an influencer whose values align with your brand identity. This makes your content more authentic. But how do you look for influencers? If you have an influencer in mind, you can reach out to them directly. Some influencers have their contact info in their bio. Search hashtags that are relevant to your brand. Remember, the top posts are usually made up of top influencers in a specific niche . Second, consider the kind of content they post. Quality of content and captions. Third, ask how their audience respond to their content. Lastly, find out if they have good engagement rate. 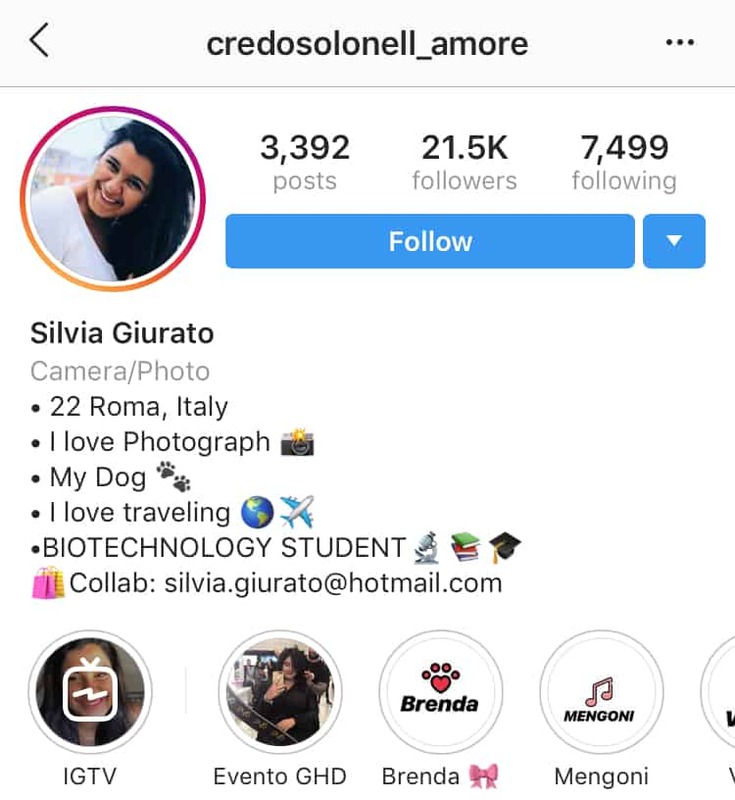 Another common Instagram takeover guest are employees. They can provide behind the scene content. As a result, you’ll connect with the audience on a personal level. What can employee or colleague takeover do for your account? When marketing online, the human element can get lost. With this takeover strategy, you’ll remind the audience that your company is run by real people. Featuring an employee as a guest will give your IG followers a different perspective about your brand. It’s perfect for introducing them to your brand culture. It makes you more relatable. Additionally, it’s a great strategy for transparency. Take this Instagram takeover example from Bustle. They created a Highlight series called “Be My Guest”. One employee takes over their Instagram Story every week. In this series, employees invite viewers to take a glimpse of where they live. These individuals make up your Instagram community. With a customer Instagram takeover, you’ll show how you value their loyalty and support. Additionally, giving them access shows how much you trust them. More importantly, this strategy provides your audience with a different perspective. As a result, it creates a diverse content for your account. What can customer takeover do for your brand? 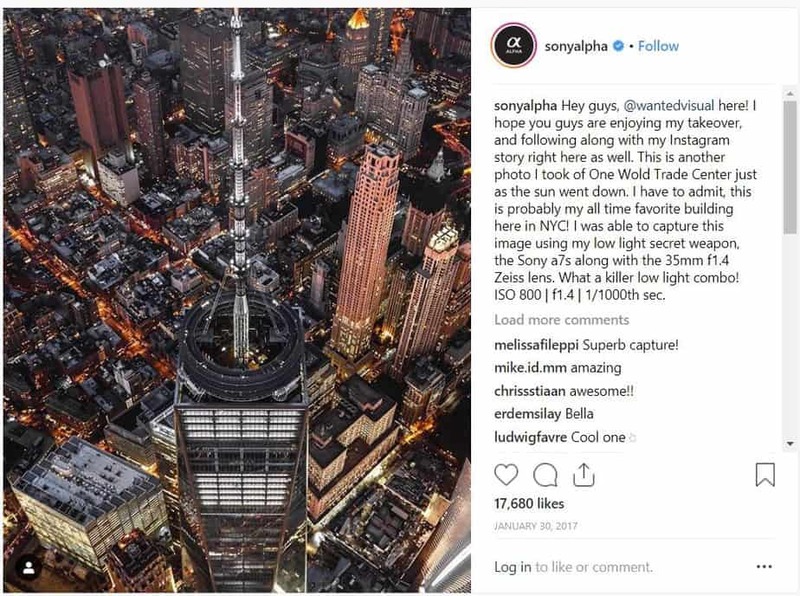 One of the best customer Instagram takeover examples is from Sony Alpha. They invited a photographer to post his content for a day. Are you done narrowing down who you want to collaborate with? Then it’s time to set your budget. Make sure you have a budget before reaching out to potential partners. Knowing how much you’re willing to spend will save you time and energy. This is especially true when working with influencers. These individuals are in demand. They can also make demands. Therefore, setting a fixed budget can be challenging. Tip: Take into account the influencer’s engagement rate. You have to weigh your options. Firstly, determine which one will provide you with better ROI. For example, you decide to partner with a top influencer. This individual has a wider reach but have a lower engagement rate. You spend around $4000 but see little improvement on engagement. In contrast, consider collaborating with a micro-influencer. You can spend around $1000 and get higher engagement. Another option is to host multiple Instagram takeovers. In doing so, you can keep track of your metrics. See if you’re getting the results you want. Properly plan your Instagram takeover campaign. To do so, you’ll need a timeline. Instagram takeover examples tend to last a day. Some may take a week. 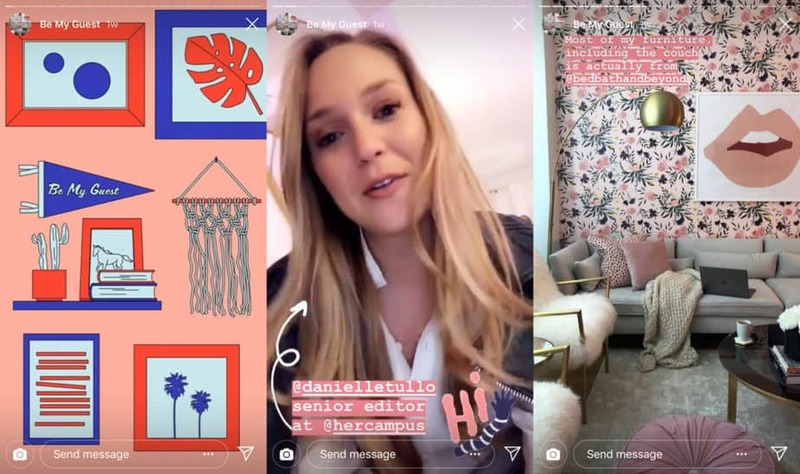 For Instagram live takeovers, they usually last an hour. Whatever you decide, it should bring the desired results. When hosting a takeover, aim to make it the best thing happening in your follower’s feed. Or use current conversations or trends. Doing so will help you in creating a marketing strategy. Let your followers know that a takeover is going to happen. Excite them! Announce the Instagram takeover across your social media platforms. Promote the campaign at least two weeks ahead. Your guest should do the same. No you have an idea on how to do an Instagram takeover. Take your time crafting a strategy. Make sure to provide your audience with a unique experience. Get your creative juice flowing! We’ve pulled together a few Instagram takeover examples. A fun example is letting your guest answer questions. Engage the audience. Firstly, ask your followers to submit questions. Use the question sticker! Secondly, ask the audience to drop their questions in the comment section. Lastly, remind them to look forward to the takeover for the answers. The guest must know how to answer these questions. For instance, do an Instagram Live or have them answer through Stories. Instagram takeovers are perfect for launching a product. For a fun twist, have your guest use it. 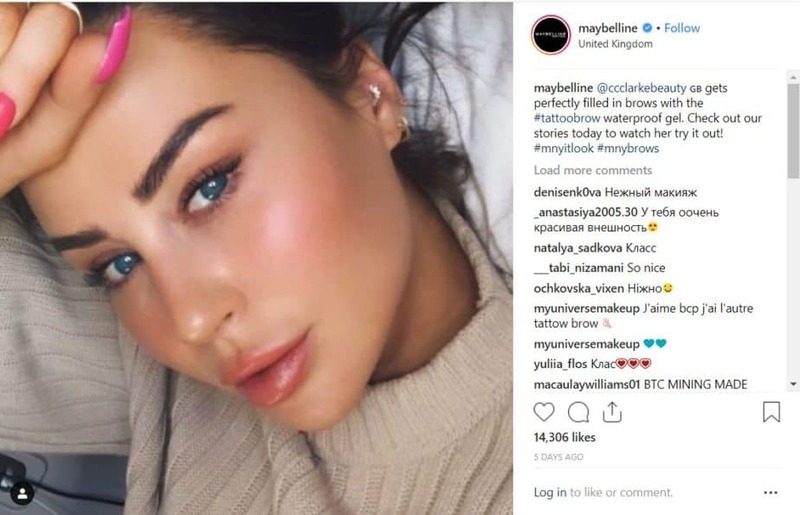 One of the best Instagram takeover examples is from Maybelline. They invited CC Clarke, an influencer, to try their Tattoo Brow Waterproof Gel. She took over their Stories and tested the new product. Firstly, she showed how to apply it while on-the-go. Lastly, she shared her thoughts on the product. This is a great way to create buzz. Real-time product reviews provides how-to information. As a result, you’ll increase engagement as well as advertise your product! This strategy is highly engaging. It encourages the audience to participate. Additionally, it’s a great trick to grow your account. So, how do you execute this strategy? 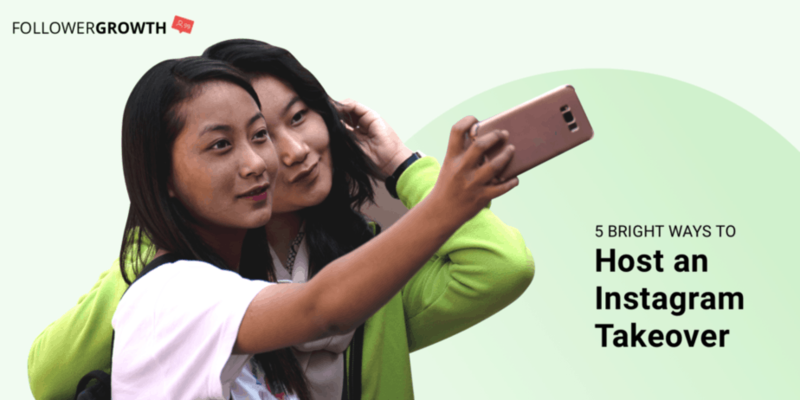 Post a photo or video with a contest mechanics. 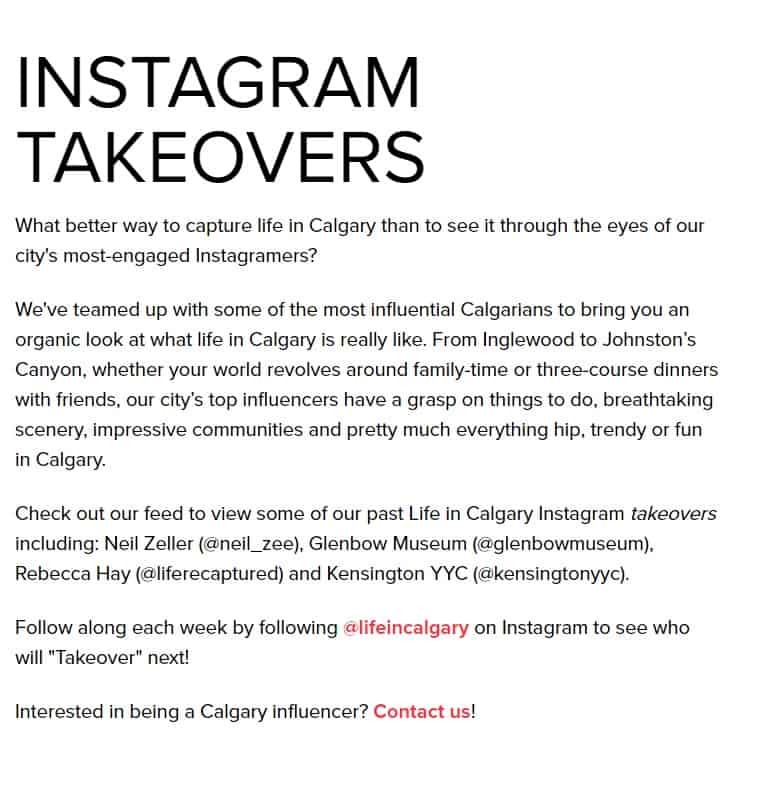 Take this Instagram takeover example from the official site of Life In Calgary. In this contest, participants are encouraged to use the #Instastampede. Is this strategy really effective? By hosting a contest, you’ll put your brand in the limelight. It invites your audience to participate. Additionally, it builds anticipation for a launch or event. Most importantly, it improves brand recall. Instagram is overflowing with content. To stand out, you need to provide unique and interesting value. Don’t be afraid to go above and beyond. Elodie Gutbrod, a Paris-based photographer, was hosted by Europe Vacations for an account takeover. Firstly, she showcased the wonderful city of Florence. Secondly, she asked questions and posted polls. This is a great way to engage with the audience. Another idea is to share behind the scenes. This allows the audience to experience unique content. One of the best Instagram takeover examples is from Staatsoper Unter den Linden. In this takeover, they show what happens in one of the world’s leading opera houses. Why is this strategy effective? Audiences enjoy having exclusive access to something. This increases engagement and brand interest. Additionally, you’ll find potential candidates to collaborate with. This strategy entails having employees or customers as a guest. These people can provide the audience with new and valuable content. Take Revolve as an example. They invited Cori French, a professional shopper, to takeover. 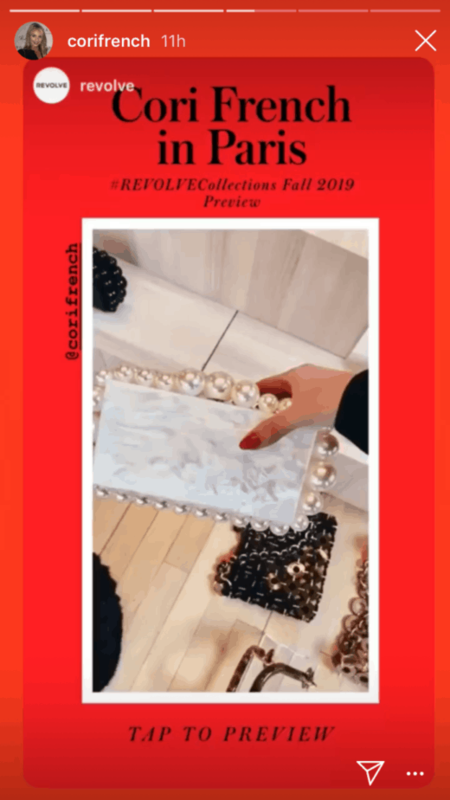 They asked her to shop their #REVOLVECollections Fall 2019. As a result, they generated buzz for the launch. This takeover brought the collection in the spotlight. More importantly, the audiences are hyped for what’s coming. In conclusion, what makes a successful Instagram takeover? Value Exchange: You and your guest should gain something out of the takeover. Therefore, set goals and parameters so you’ll both win. Proper Planning: Choosing your guests is not the only factor to consider. Both of you should collaborate and plan activities in advance. Make sure that your strategy will help meet campaign goals. Interesting content: Know what your audience wants to see. Create too unique content and it’ll throw them off. Common content will bore them. The key is to create content that will surprise, impress, and entertain. If you want to reach more audiences and build stronger relationships, Instagram takeovers are a great strategy. It’s a combination of outstanding content and fun interaction. Takeovers will give you a leg up on the competition. What do you think of Instagram takeovers? Which ideas inspired you? Share your thoughts in the comments!